玩樂家 | 8/31/2013 | 無名小站 | 無名小站搬家 | 無名小站關站 | Yahoo奇摩Blog | Yahoo奇摩Blog搬家 | Yahoo奇摩Blog關站 Be the first to comment! 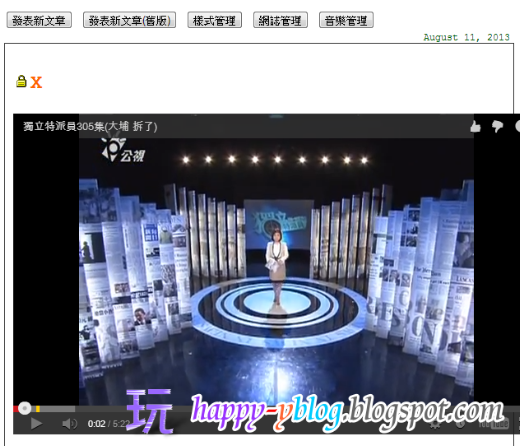 玩樂家 | 8/30/2013 | 無名小站 | Yahoo奇摩Blog Be the first to comment! 玩樂家 | 8/30/2013 | Be the first to comment! 玩樂家 | 8/29/2013 | 一維條碼 | 一維條碼掃描讀取APP | 二維條碼 | Data Matrix | Data Matrix掃描讀取APP | QR code | QR Code掃描讀取APP Be the first to comment! 玩樂家 | 8/28/2013 | 社會議題 | Facebook(臉書) Be the first to comment! 玩樂家 | 8/28/2013 | Be the first to comment! 玩樂家 | 8/26/2013 | Line | Line 貼圖 Be the first to comment! 玩樂家 | 8/26/2013 | YouTube Be the first to comment! 玩樂家 | 8/25/2013 | YouTube Be the first to comment! 玩樂家 | 8/22/2013 | Facebook(臉書) | YouTube Be the first to comment! 玩樂家 | 8/22/2013 | Blogger Be the first to comment! 玩樂家 | 8/22/2013 | Google Logo Be the first to comment! 玩樂家 | 8/21/2013 | word文書處理 Be the first to comment! 玩樂家 | 8/21/2013 | 遠端存取工具 | 檔案管理工具 | Android App Be the first to comment! 玩樂家 | 8/20/2013 | Line | Line 免費貼圖 | Line 貼圖 Be the first to comment! 玩樂家 | 8/18/2013 | 百度雲 | 迅雷 | 線上服務與應用 Be the first to comment! 玩樂家 | 8/18/2013 | 網路社會觀察、分析、記錄 | Google Be the first to comment! 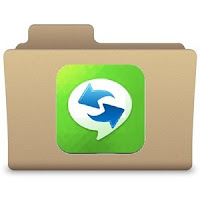 玩樂家 | 8/16/2013 | Chrome App | Google | Google Chrome(Google 瀏覽器) Be the first to comment! 玩樂家 | 8/16/2013 | Apple Be the first to comment! 玩樂家 | 8/16/2013 | Line | Line主題 Be the first to comment! 玩樂家 | 8/15/2013 | 檔案管理工具 | Android App Be the first to comment! 玩樂家 | 8/13/2013 | Android App Be the first to comment! 玩樂家 | 8/13/2013 | Google Logo Be the first to comment! 玩樂家 | 8/12/2013 | Chrome App | Facebook(臉書) | Facebook主題背景樣式 Be the first to comment! 玩樂家 | 8/12/2013 | 網路社會觀察、分析、記錄 Be the first to comment! 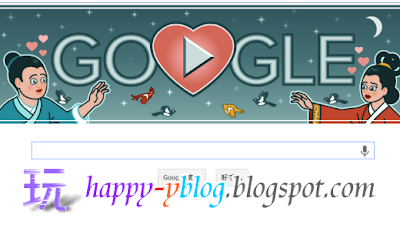 玩樂家 | 8/12/2013 | Google Logo Be the first to comment! 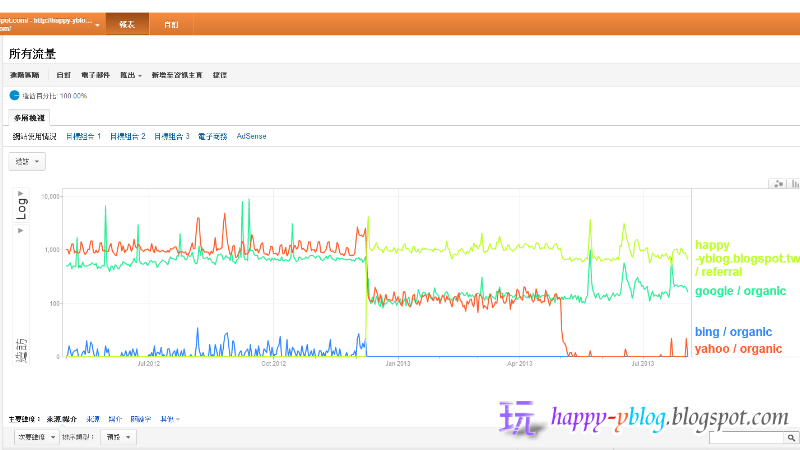 玩樂家 | 8/11/2013 | 火狐App | Chrome App | Facebook(臉書) | Facebook主題背景樣式 Be the first to comment! 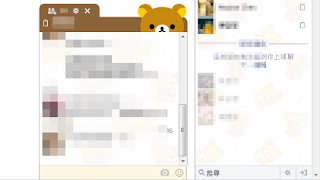 現在有一款名為facemoji - Stickers for Facebook Chat的擴充功能，可以在電腦網頁版的Facebook聊天室、塗鴉牆動態留言上加裝表情符號與貼圖的擴充，讓玩家跟朋友的對話時，可以使用FB即時通最新的貼圖與隱藏版表情符號，使得聊天更加活潑有趣! 玩樂家 | 8/11/2013 | 無名小站 Be the first to comment! 玩樂家 | 8/10/2013 | Facebook(臉書) | Facebook影片下載 Be the first to comment! 玩樂家 | 8/10/2013 | Facebook(臉書) | Facebook影片下載 | YouTube影片下載 Be the first to comment! 玩樂家 | 8/10/2013 | Facebook(臉書) | Facebook主題背景樣式 Be the first to comment! 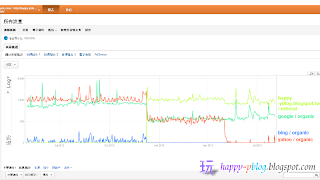 玩樂家 | 8/09/2013 | Chrome App | Chrome主題 | Goolge Be the first to comment! 玩樂家 | 8/09/2013 | 網路安全 | Google Be the first to comment! 玩樂家 | 8/09/2013 | Blogger Be the first to comment! 玩樂家 | 8/09/2013 | 法律專欄 | 社群網路 | 網路社會觀察、分析、記錄 Be the first to comment! 玩樂家 | 8/08/2013 | 線上服務與應用 | Android App Be the first to comment! 如果手機遺失了怎麼辦?現在Google推出Android Device Manager服務，可以讓你追蹤並且定位遺失的Android手機、平板裝置在哪裡，然後再以Google Map顯示位置，另外一個功能是可以從電腦遠端恢復原廠的設定，把遺失的Android手機、平板裝置裡面的資... 如果手機遺失了怎麼辦?現在Google推出Android Device Manager服務，可以讓你追蹤並且定位遺失的Android手機、平板裝置在哪裡，然後再以Google Map顯示位置，另外一個功能是可以從電腦遠端恢復原廠的設定，把遺失的Android手機、平板裝置裡面的資料刪除，這樣就不用擔心資料外洩，這個功能完全內建在Android系統中，所以也不用另外下載APP，只要更新Android系統就能搶先使用Android Device Manager了! 玩樂家 | 8/08/2013 | 多媒體處理與應用 | 網路安全 | 網路社會觀察、分析、記錄 | KMPlayer Be the first to comment! 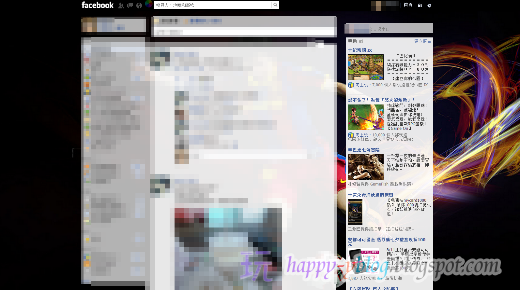 玩樂家 | 8/08/2013 | 手機模擬器 | Android App | Android模擬器 | app模擬器 | BlueStacks Be the first to comment! 玩樂家 | 8/08/2013 | 創意文字 Be the first to comment! 玩樂家 | 8/07/2013 | Line Be the first to comment! 玩樂家 | 8/07/2013 | 政府行政機關辦公日曆表 Be the first to comment! 玩樂家 | 8/05/2013 | 多媒體處理與應用 | Chrome App | YouTube影片下載 Be the first to comment! 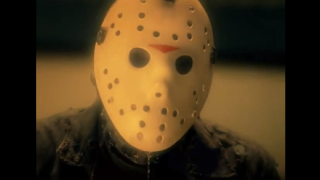 Youtube Video Downloader是款Google瀏覽器擴充功能，會在YouTube中加裝下載按鈕，讓你輕鬆地一鍵下載YouTube影片，Youtube Video Downloader可以將影片轉檔成MP3、MP4、x-flv、3gpp格式，各位玩家可以從Youtube Video Downloader挑選需要的影音格式來下載! 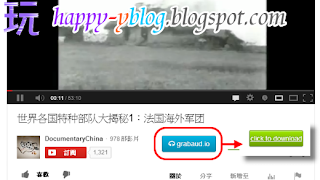 grabaud.io MP3 Downloader for YouTube是一款專門將YouTube影片轉成MP3影片的Google瀏覽器擴充功能，有時候我們會只想要YouTube影片中的音樂，通常的做法會是下載想要整部影片，然後再用影音軟體把音樂分離出來，但是這種作法是非常花工夫的，只要使用grabaud.io MP3 Downloader for YouTube，我們就能一鍵快速轉檔並且下載YouTube影片的音樂! 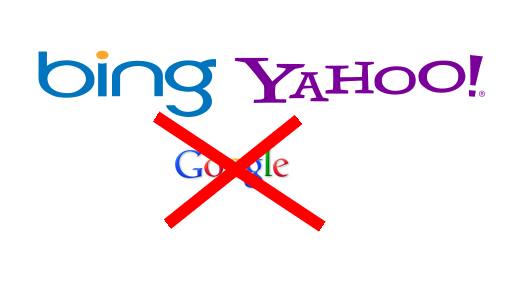 玩樂家 | 8/05/2013 | Analytics | Bing | Blogger | Google | SEO搜尋引擎最佳化(提升流量衝人氣) | Yahoo Be the first to comment! Unknown | 8/04/2013 | Chrome App | Facebook(臉書) Be the first to comment! Unknown | 8/04/2013 | 多媒體處理與應用 | Chrome App | Google Chrome(Google 瀏覽器) Be the first to comment! 當瀏覽到Windows Media Player內嵌影片在網頁的時候，因為現今瀏覽器已經幾乎無法使用Windows Media Player來播放影音，不過我們可以在Google瀏覽器chrome中安裝Windows Media Player外掛程式，讓Google瀏覽器chrome也能擁有使用Windows Media Player播放的能力! 如果玩家跟玩樂家一樣遇到影片或音樂以Windows Media Player內嵌方式的網頁的話，就會出現Google瀏覽器Chrome會出現提示你來安裝外掛程式來正常播放影音，但是你會發現根本就會安裝失敗，這是因為中間有一段歷史與原因，但只要玩家跟隨著玩樂家，就可以使用另外的安裝方法使Windows Media Player外掛程式安裝成功! 玩樂家 | 8/03/2013 | Facebook(臉書) Be the first to comment! 玩樂家 | 8/03/2013 | Analytics | Bing | Blogger | Yahoo Be the first to comment! Unknown | 8/02/2013 | Blogger Be the first to comment! 玩樂家 | 8/02/2013 | Be the first to comment! 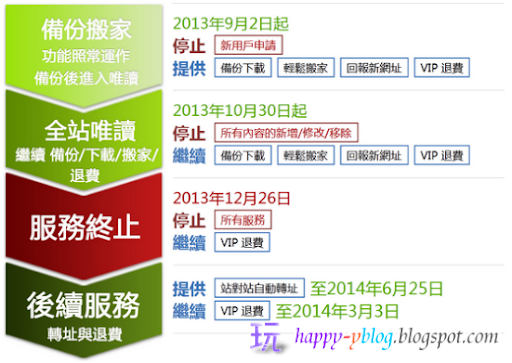 玩樂家 | 8/02/2013 | Blogger Be the first to comment! 玩樂家 | 8/01/2013 | Facebook(臉書) Be the first to comment!